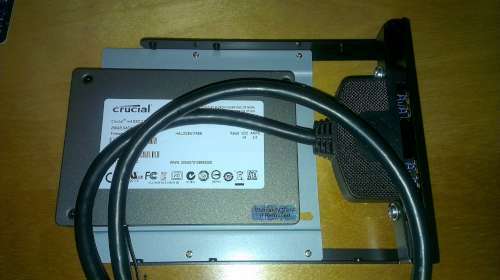 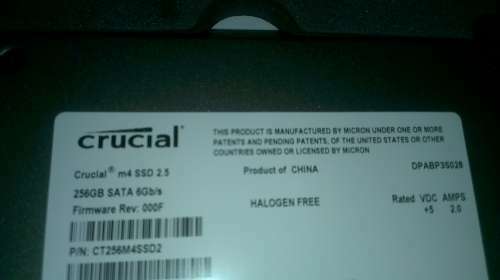 早前在amazon 訂的 Crucial M4 256G 終於到港. 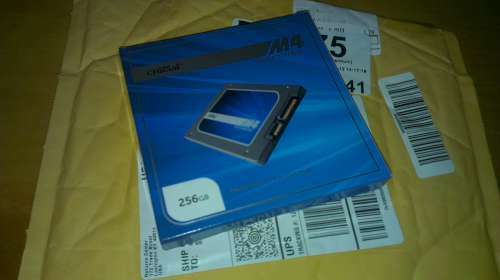 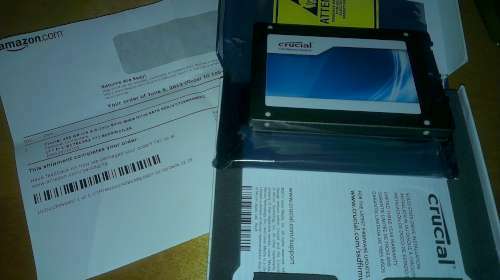 我256G SSD + 1T HD + 2T NAS 覺得好夠用. 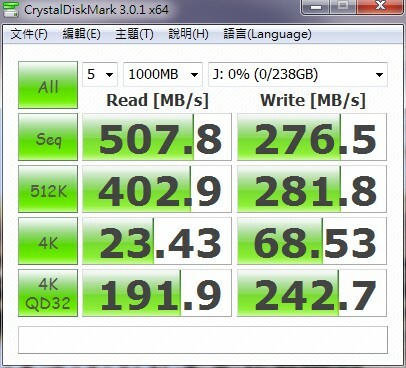 GMT+8, 2019-4-26 00:41, Processed in 0.201969 second(s), 5 queries.